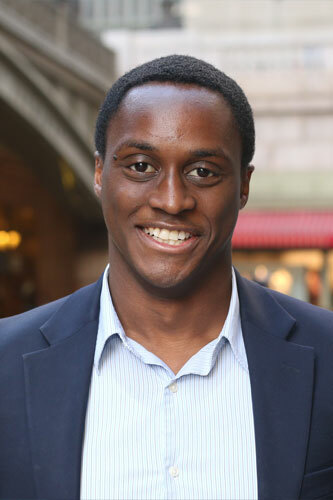 Mene Ukueberuwa’s writing has appeared in the Wall Street Journal, The New Criterion, City Journal, and elsewhere. He holds a B.A. in government from Dartmouth College.